Historically, agency ecommerce SEO has been about trying to rank well organically for the various phrases that are sought out often (high search volume) and that will convert for your client. The tradeoff is that in previous years, it used to be much easier to rank for these for these high search volume phrases that were higher in the buying process. In 2017, however, Google’s organic algorithms have advanced to relying on machine learning algorithms in order to ensure they are delivering the absolute best result. This advancement in search forces ecommerce SEOs to really strategize for their clients about all of the search opportunities where they truly can achieve the best result. If they don’t, the only result will be a lot of wasted effort and nothing to show for it. At Pepperjam, we are going to make a bold and likely accurate assumption: if you’re a single brand and still trying to optimize for the various phrases at the top of the buyer journey, you probably aren’t ranking in the first position organically. We’re finding that those high search volume terms are most often rewarded to authority retailers and wholesale domains that sell multiple brands (think jungle). And when we think about it, this actually makes perfect sense. Google is trying to deliver the best result for a search term that is relatively high in the buyer journey. That’s why it’s sought after more frequently—because the shopper is still unsure of exactly what they want. Google wants to display search results that carry a broad spectrum of brands to match the broad search its searchers are looking for. That is not to say a single brand will not be the dominant result for a broadly searched phrase or topic, it’s just not as likely as a result that will have a broad spectrum of results to display. In other words, if you’re still doing SEO the same as you were two years ago, you are seriously missing out! To illustrate this point, here’s an example of how we used this finding to our advantage. We won on behalf of our client Reef by optimizing for the various phrases that our client’s products are truly ranking best for in their category. 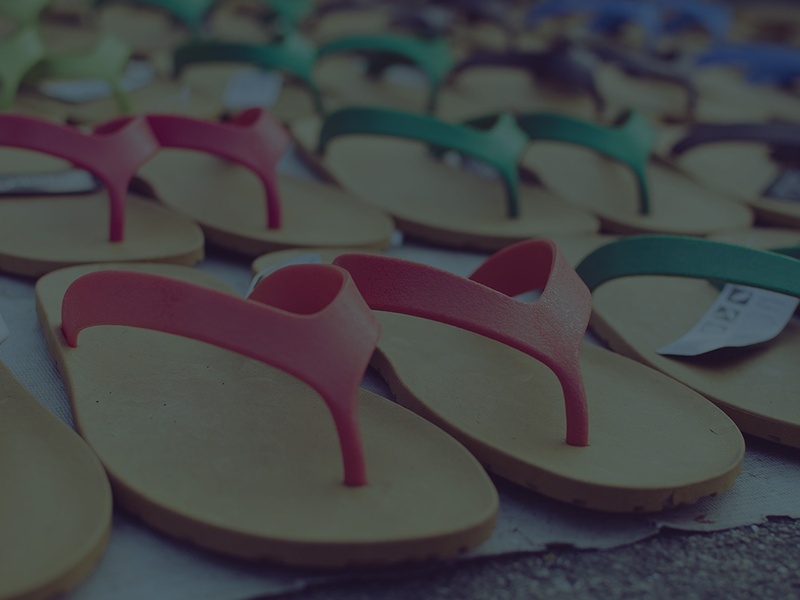 In our example, it was for reframing our client’s verbiage from “sandals” to “arch support sandals.” While it seems like a slight shift of targeting a more long tailed keyword, it’s more than that. It’s about identifying the areas where you are truly the best and not where you are the best due to there being less competition. This slight shift earned Reef an additional 5,000 visits per month over their peak season! So what’s the takeaway? Use the various methods you have to monitor the phrases your shoppers actually use to describe your products. Learn the features of your products that your customers enjoy most, optimize for that phrasing, and profit.